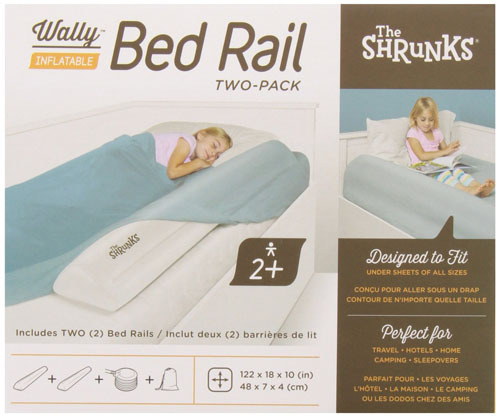 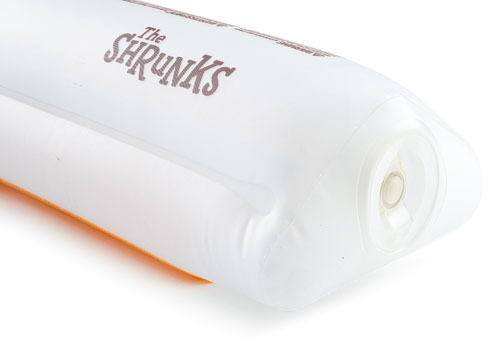 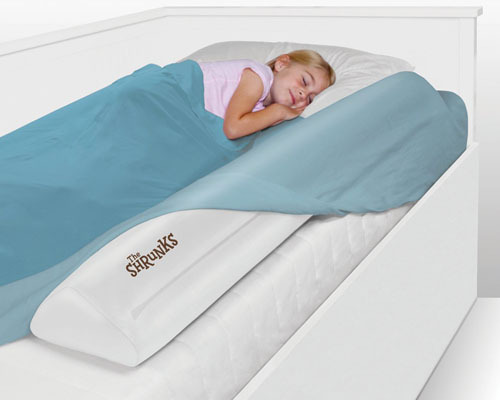 Rolling off the bed can cause serious injury to children, that’s why you need The Shrunks Wally Inflatable Toddler Bed Rail. 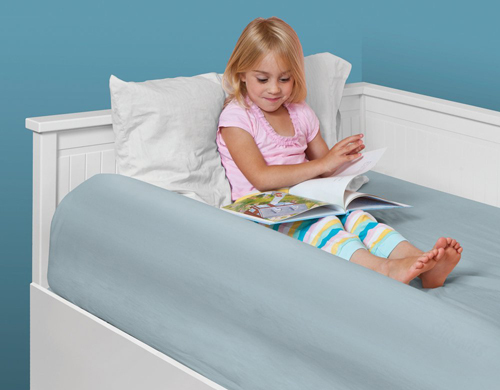 Even though your children bed is already have rails, remember that you might travel with them and sleep in a hotel, friends or family house, the bed doesn’t always have rails. 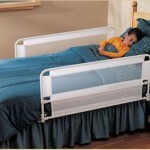 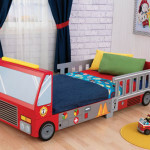 Carrying this product might keep your child safe from rolling off the bed, each bed rail is sized 48x7x4 inch and is recommended for kids ages 2 and older.